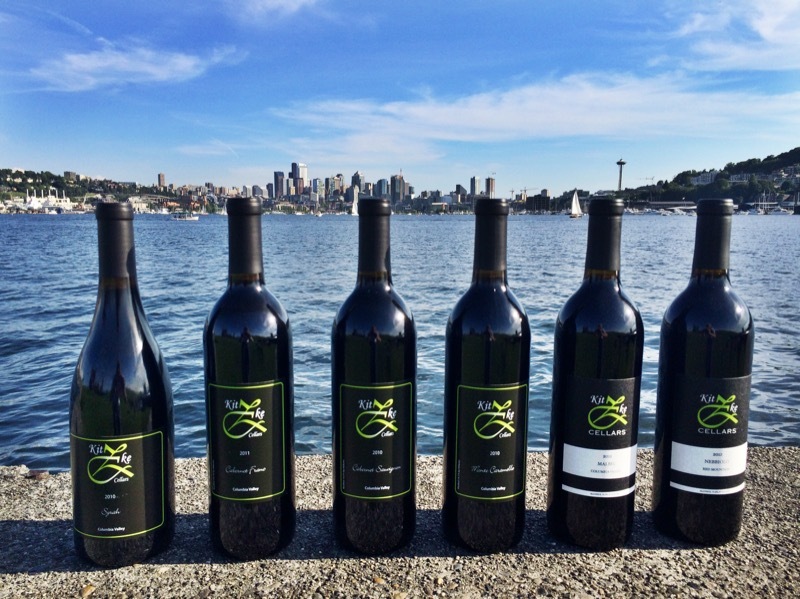 Join us as we share our wines at DeVine Wines in Mill Creek town center, on Thursday the 29th from 5-8pm and Saturday the 31st 1-4pm. 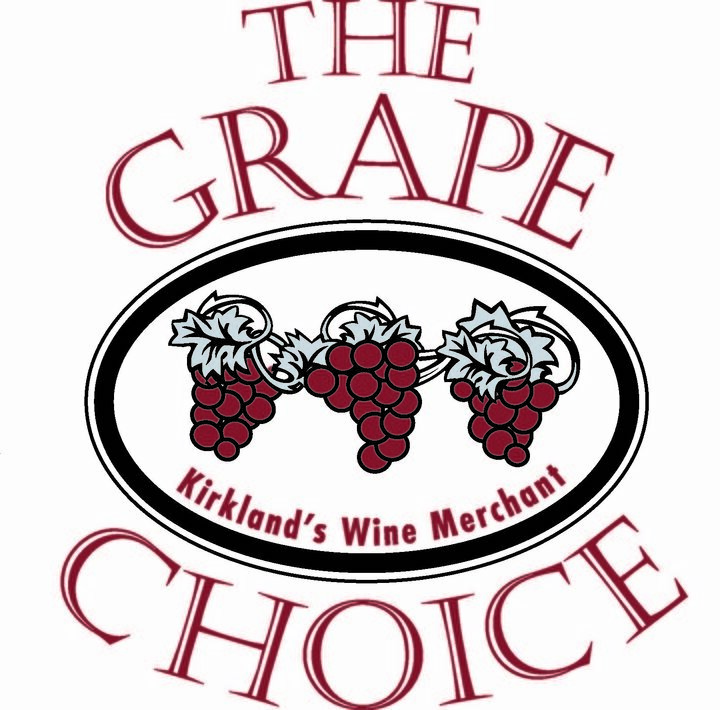 We will be pouring wine while we talk about our growing and wine making practices. Cheers!  This entry was posted in and tagged cabernet, Cabernet Franc, DeVine Wine, Kitzke Cellars, Malbec, Mill Creek, Sangiovese, wine, Wine Tasting. Bookmark the permalink.